Definition and the implementation of the integrated data management system for the Barcelona Convention. 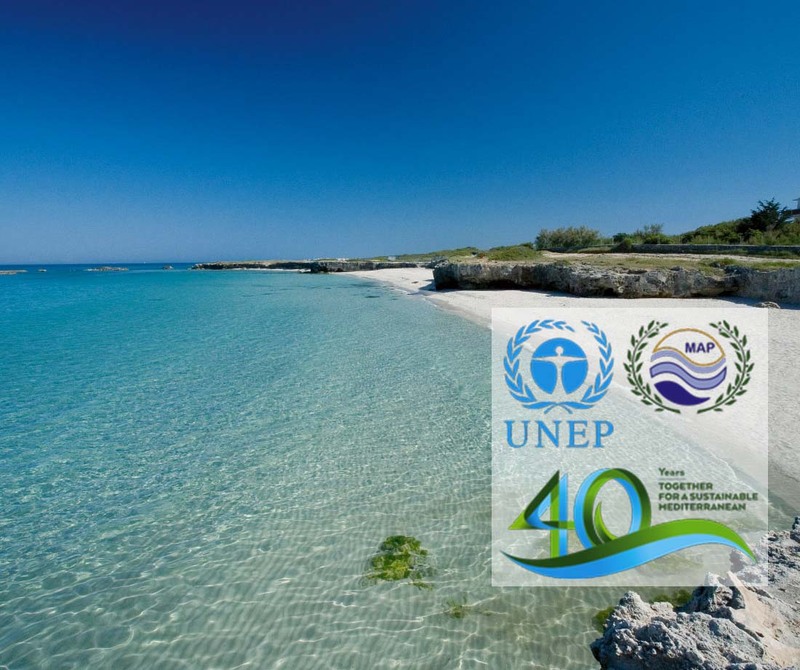 Funded by: Mediterranean Action Plan of the United Nation Environment Programme (UNEP/MAP). In 2004 the UNEP/MAP coordination unit (MEDU) activated the Regional Activity Center for Information and Communication (INFO/RAC) on a number of projects intended to revamp the web presence of the Barcelona Convention and informative infrastructure of its activity centres. The aim was to get in-line with global and regional efforts toward information sharing and environmental systems standards (INSPIRE, SEIS, WISE, etc). custom workflows for the report submission by the contracting parties. The web applications support multilingual use and are deployed in English, French and Arab (right-to-left script). All user access to the systems is subject to authentication and authorization and in the case of MEDPOL InfoSystem also the access to the geo-spatial resources is authorized from the main user database. The custom code developed for InfoMAP and all associated components and web applications include more than 12k SLOC of Python code and more than 3k SLOC of ZPT/HTML/CSS. All the main components are unit tested and coverage tested via doctests that were also delivered as detail documentation for the code. The project was managed with strict quality standards, its 2.5k+ source code revisions and 450+ tickets are fully tracked (Subversion/Trac) and B-Open produced all the required project management documentation. We adopted an iterative development cycle with fast design, prototype release, feedback, production release, with each iteration targeting a compact set of features. INFO/RAC organized frequent training workshops for the final users, often as a side event of official UNEP/MAP meetings, during which we could gather formal user feedback and new requirements. This also helped spotting and addressing early a few usability problems. B-Open also provided broader consultancy services about geo-spatial data (INSPIRE, SEIS, WISE) and legal reporting (ReportNet) to MEDU and INFO/RAC itself. In the process we did acquire a wide expertise in the field of environmental monitoring and reporting in international context and could participate to a number of strategic choices, e.g. the data access policy of MED POL programme. We took part in several UNEP/MAP congresses and MED POL National Coordinators meetings (Mytilini and Athens, Greece, 2007; Tunisia, 2007; Italy, 2008 and 2009; Greece, 2009) as technical experts.